No specific therapy is currently available against hemorrhagic fever with renal syndrome (HFRS) or hantavirus pulmonary syndrome. In order to study if passive immunization could inhibit hantavirus infection and/or symptoms, we inoculated two cynomolgus macaques with neutralizing monoclonal antibodies and subsequently challenged them with wild-type Puumala virus (PUUV), recently shown to induce typical signs of milder HFRS in cynomolgus macaques. 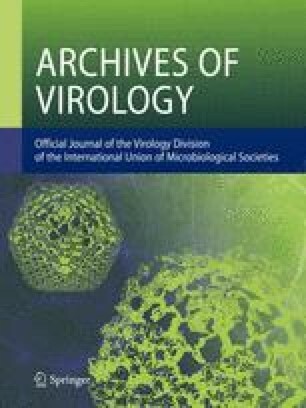 Although viral load and antibody titers did not differ substantially as compared to the two control monkeys, a delayed onset of viremia and seroconversion was observed in the immunized monkeys. Interestingly, one of the immunized monkeys showed no symptoms, nor elevated of levels of IL-6, IL-10, and TNF-α, while the other developed severe symptoms and elevated levels of those cytokines, believed to be involved in PUUV-pathogenesis.